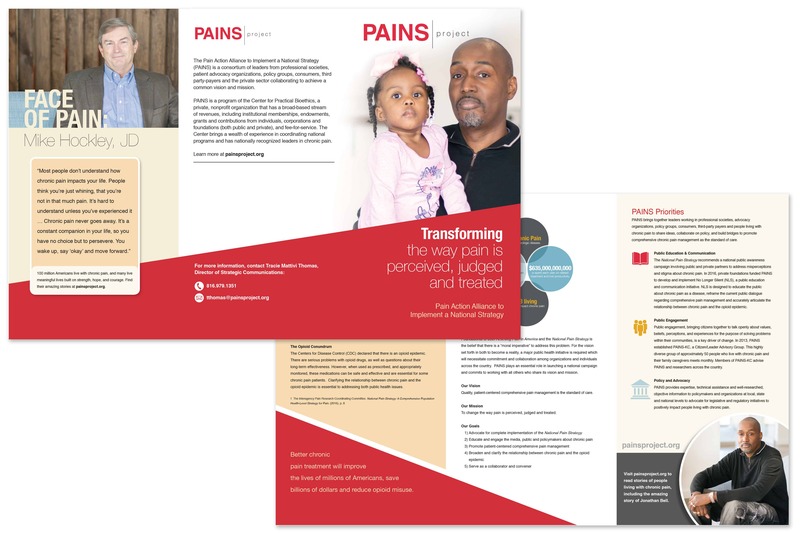 The Pain Action Alliance to Implement a National Strategy (PAINS) is a consortium of leaders from professional societies, patient advocacy organizations, policy groups, consumers, third party-payers and the private sector collaborating to achieve a common vision and mission. 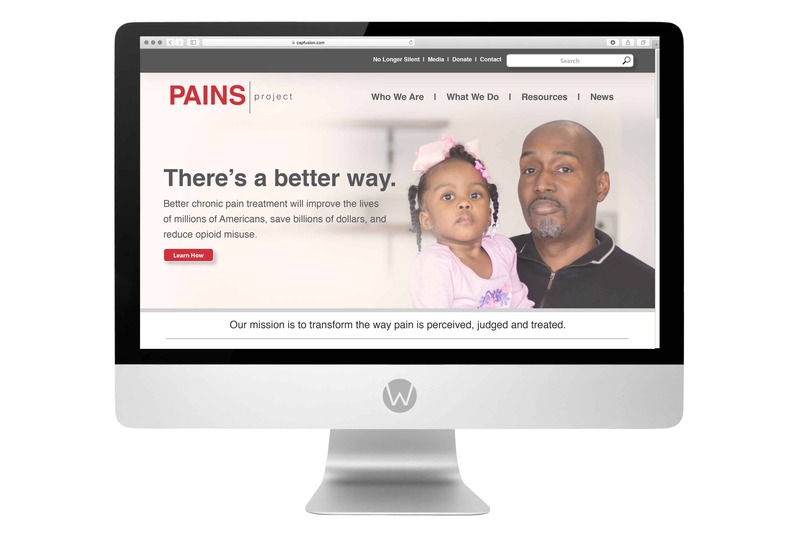 PAINS is a program of the Center for Practical Bioethics, a private, nonprofit organization that has a broad-based stream of revenues, including institutional memberships, endowments, grants and contributions from individuals, corporations and foundations (both public and private), and fee-for-service. 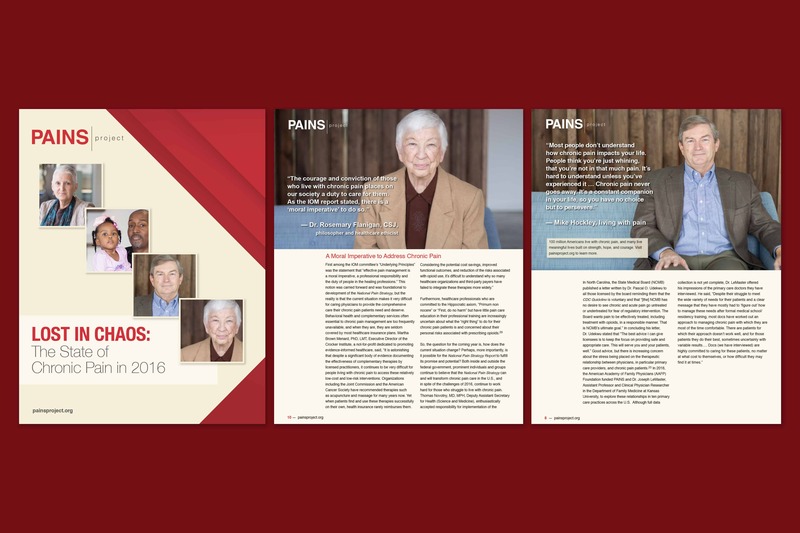 The Center brings a wealth of experience in coordinating national programs and has nationally recognized leaders in chronic pain.